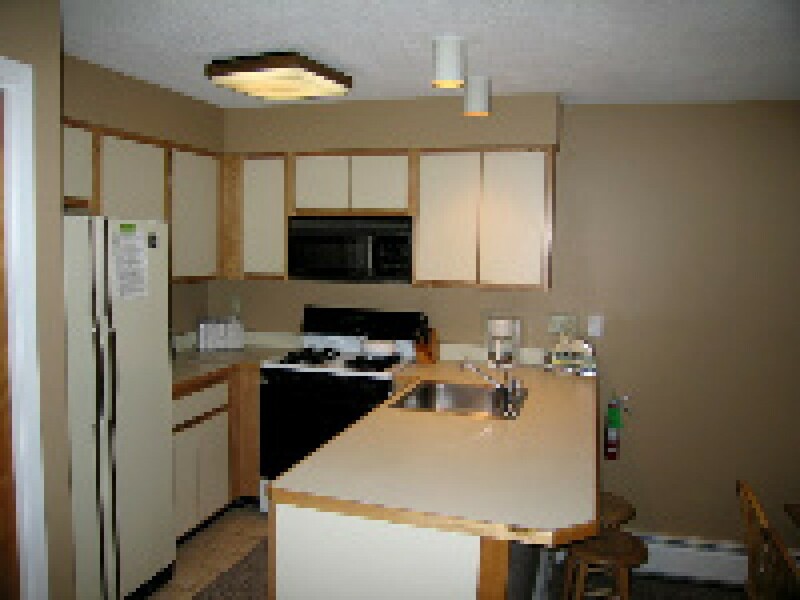 2 Bedroom/2 Bath Condo @ the Woods Resort & Spa is an upgraded and modern condo of Vermont Vacation Rentals. Renovated recently, you get magic atmosphere that changes your mood instantly once you enter into the premises of the condo. This is an ultimate vacation resort locates on Killington’s Access Road. Making this fabulous condo for your upcoming vacation is a great decision. You have every chance of having this vacation the most memorable one if you see the features. Some of the fantastic features of Killington Vacation Rental are fireplace with wood burning, well fitted kitchen, Wi-Fi, high speed internet, whirlpool tub, washer/dryer and so on. Once you are in, you will feel like placed in a secluded haven in between ski resort. Enjoy the facilities of sauna, Jacuzzi, gym, pool and steam room. Body treatments, facials and massages are widely offered by a European Spa. Further, skiing, riding or shuttle could be a nice choice to rejuvenate you by staying away from parking and the likes. 3 manicured clay courts are there for guests in summer. Make this condo your best getaway this season. $ Booking for 3 or more days will be beneficiary as you can avail 15% discount. But you need to book for 2.26.12 – 3.16.12 (midweek).